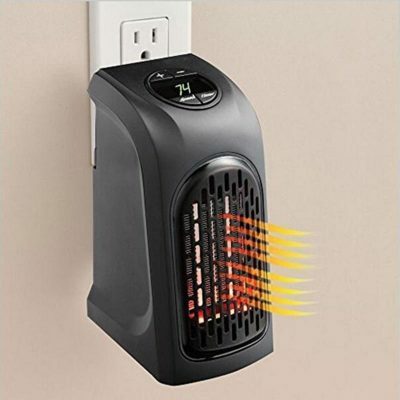 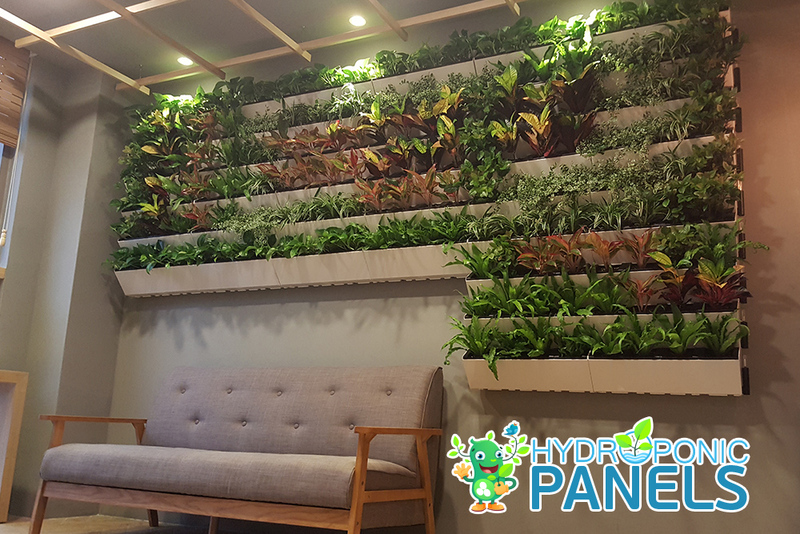 Create your indoor natural ecological environment. 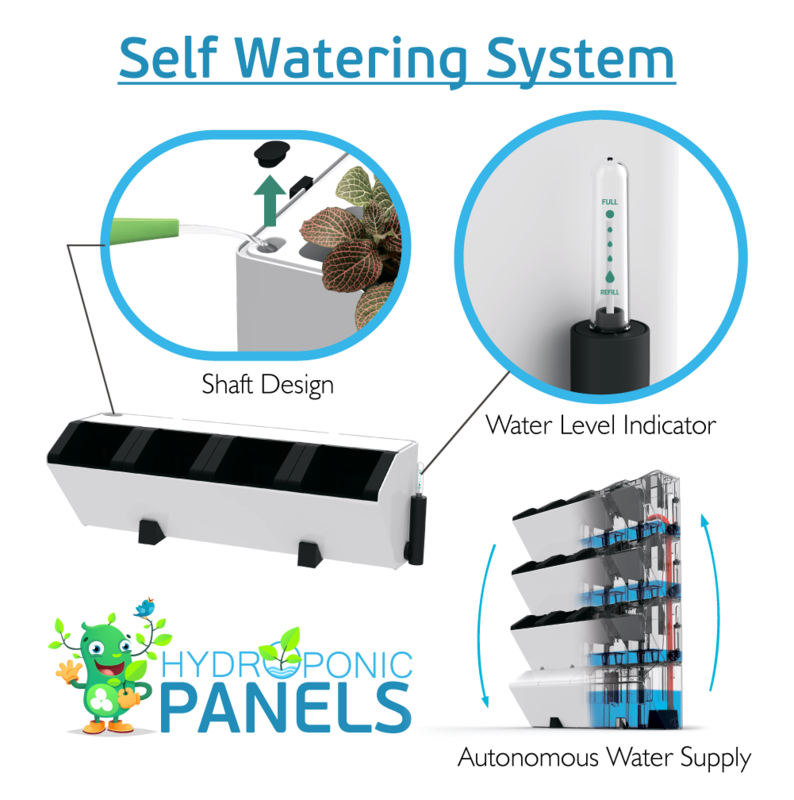 A new self-watering system to nourish flora, vegetables, and plants. 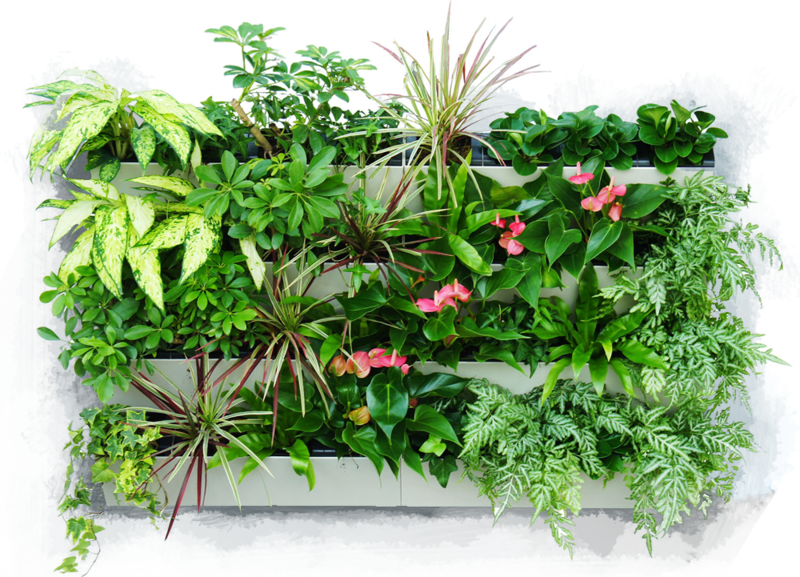 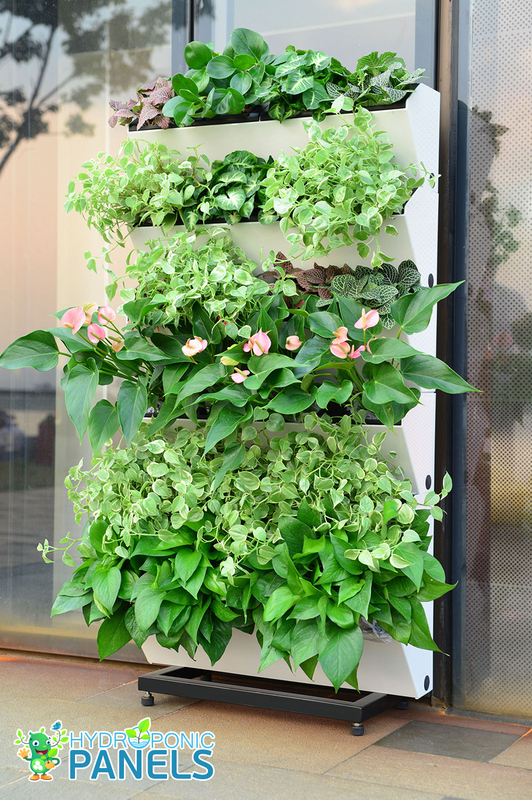 The system can be formed into a lush vegetation green wall through simple installation. 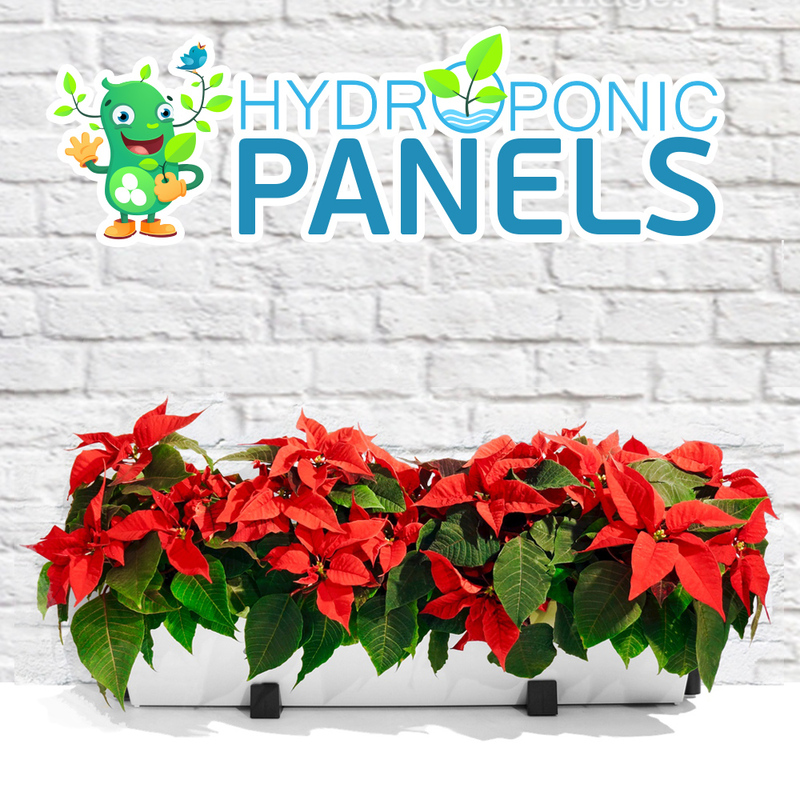 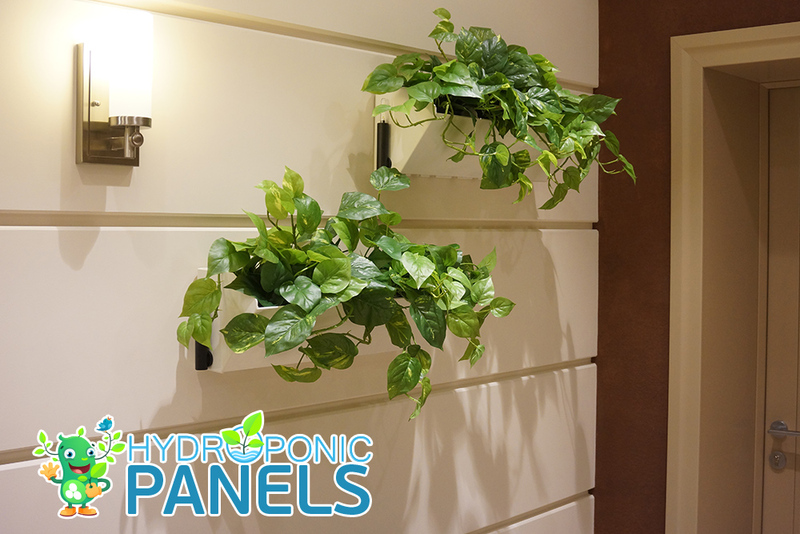 This new technology allows you to freely choose any size hydroponic system that can stand on it’s own or attach to your wall. 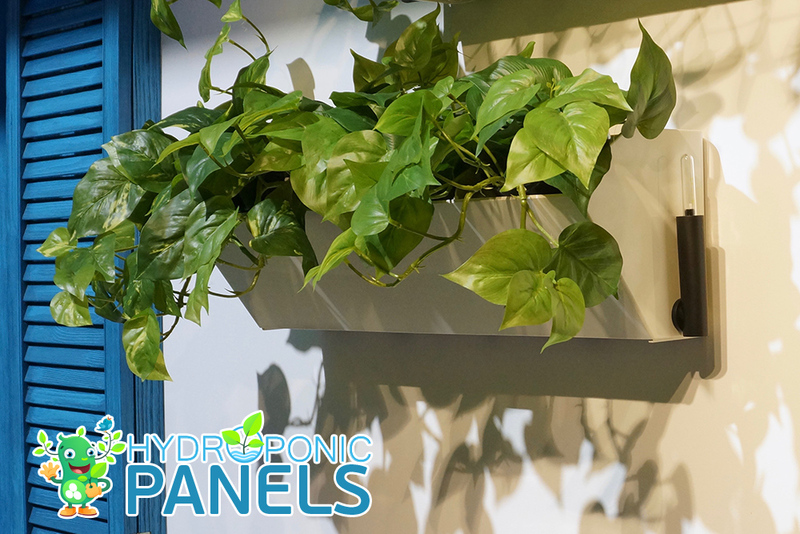 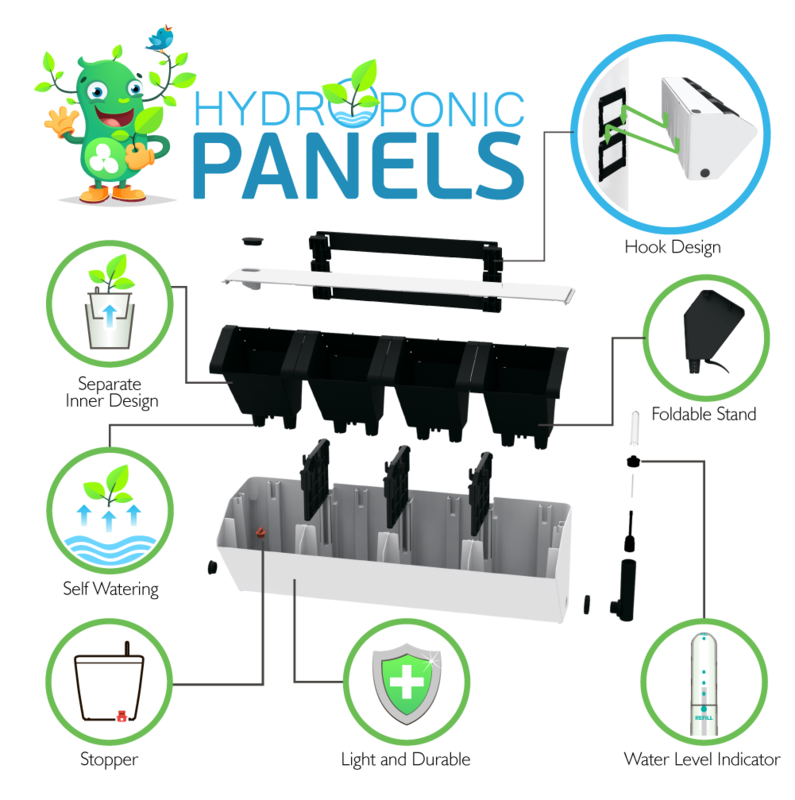 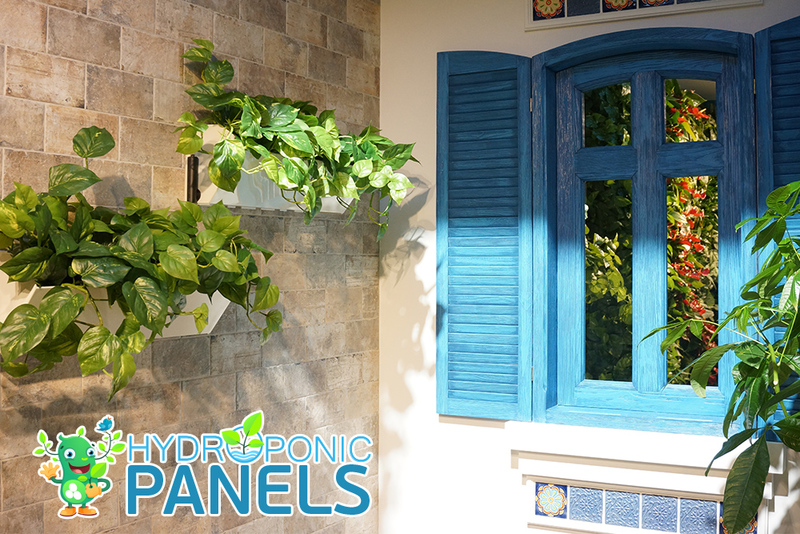 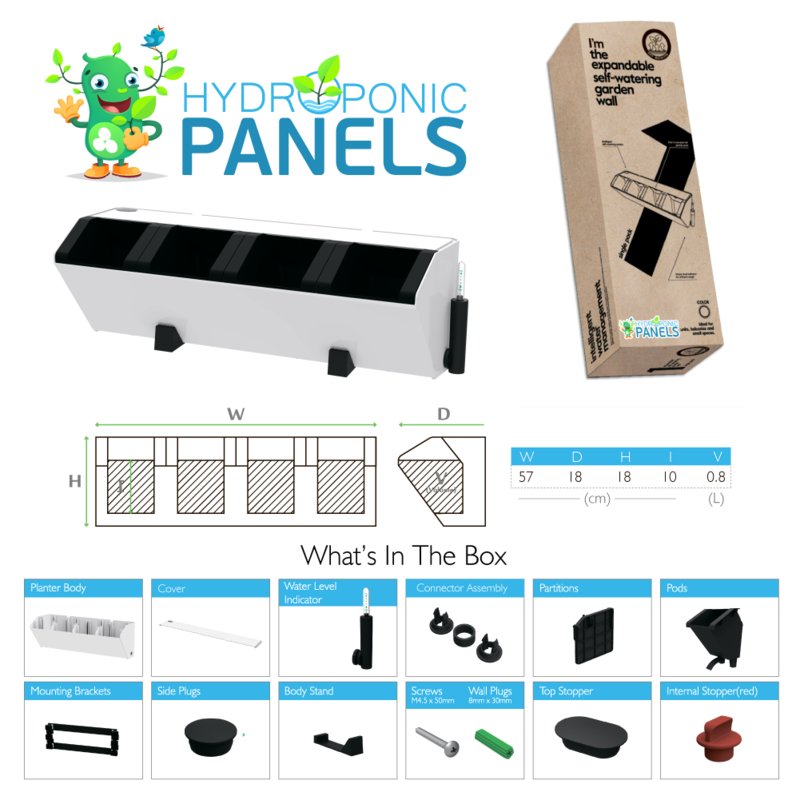 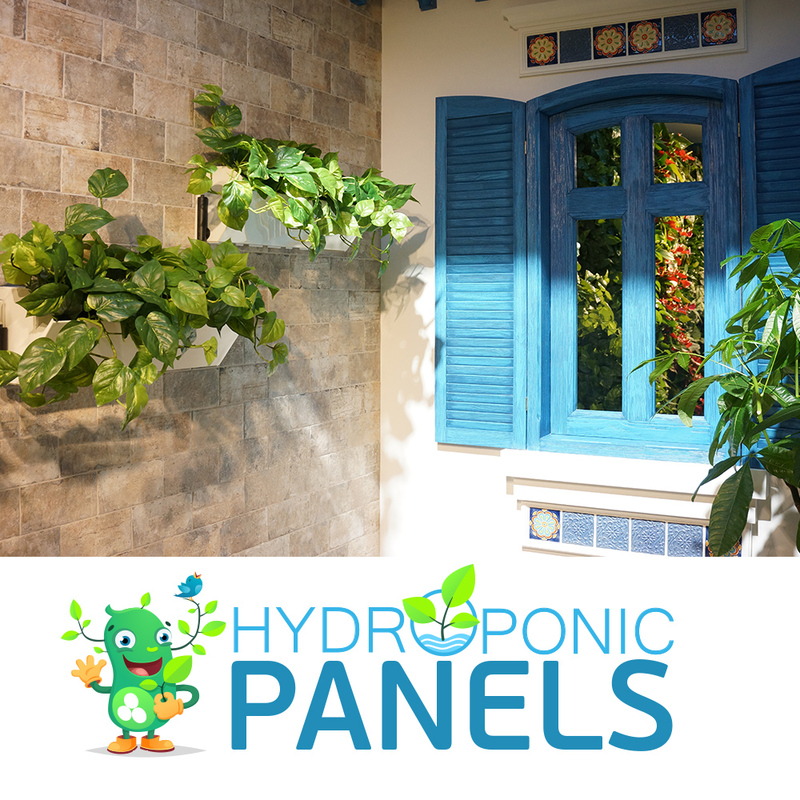 Hydroponic panels are infusing wellness in homes as well as larger areas such as offices, retail, and shopping malls.